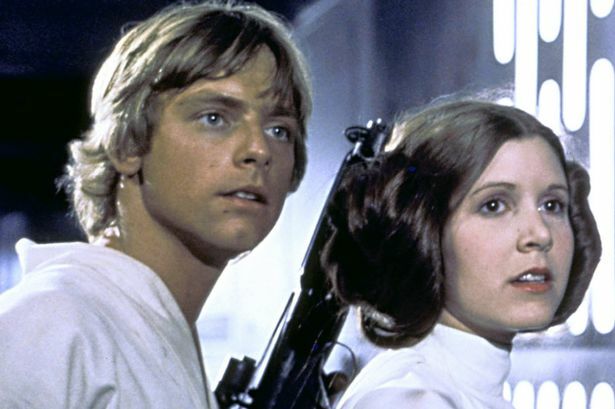 Even while writing this post, me and the rest of thefanboyseo.com team are still at a loss for the death of the Disney Princess we deserve, Carrie Fisher, who passed away a few hours ago. 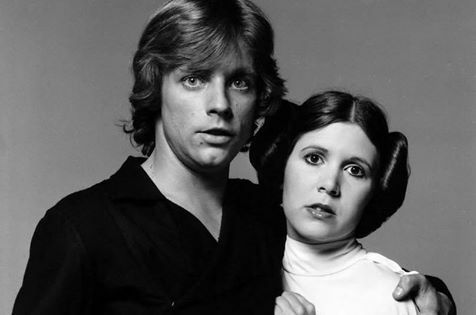 Her “space twin” Mark Hamill who plays Luke Skywalker in the Star Wars franchise had initially commented “no words” on his twitter account before sharing a poignant “eulogy” for Fisher. We’ll really miss OUR Princess Leia. She’s now truly with the Force.